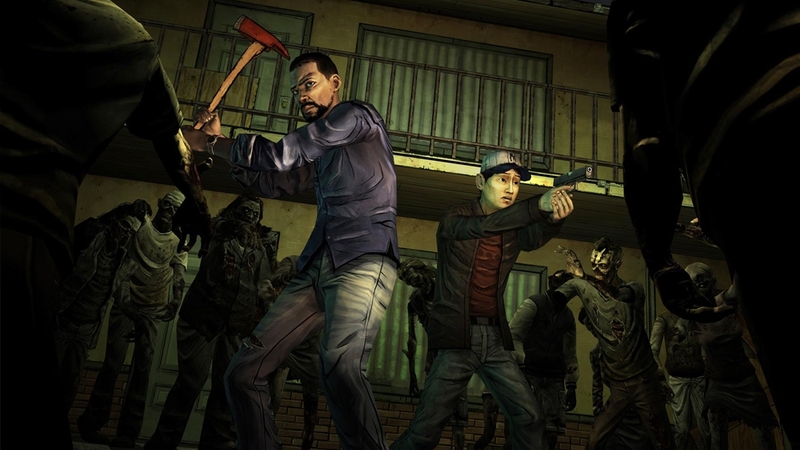 Episode one of a five-part game series set in the same universe as Robert Kirkman's award-winning series. Play as Lee Everett, a convicted criminal, who has been given a second chance at life in a world devastated by the undead. Experience events, meet people and visit locations that foreshadow the story of Deputy Sheriff Rick Grimes. A tailored game experience actions, choices and decisions you make will affect how your story plays out across the entire series. Additional episodes available as downloadable content.